Judo and Jujitsu are excellent ways to learn self-protection, self-defense, develop coordination and overcome self-confidence problems. A Judo or Jujitsu workout conditions the body both aerobically and anaerobically, builds strength and increases flexibility. 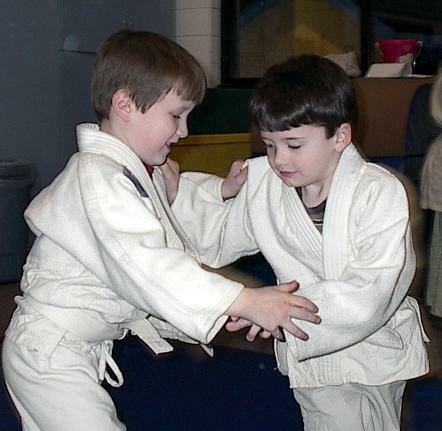 The student learns: focus, goal setting, goal achieving, dealing with aggression without over reacting, escapes, rolls, falls, throws, pins and more. 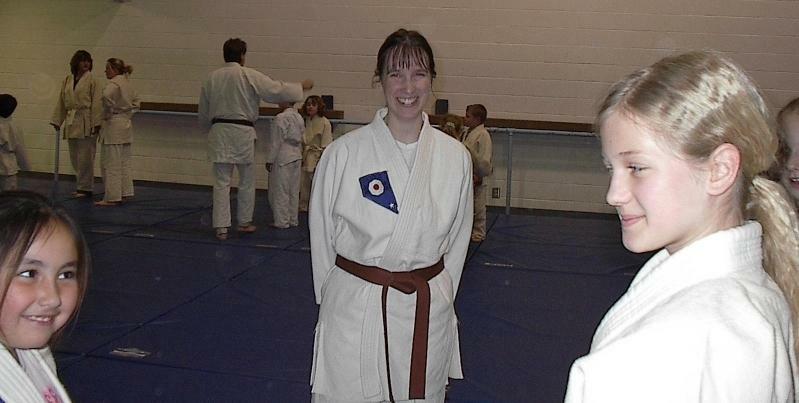 Best of all, Judo and Jujitsu provide an opportunity for fun, fellowship, thinking and exercising--all at the same time!